The car can be in Europe in two bodies, like sedan and wagon. The development of this modification took place in the RS Design studio. On the prices of new items will be known later. For Octavia prepares a new bumper, spoiler, black radiator, as well as a diffuser. Customers will be able to choose 4 options among the 17-inch alloy wheels or huge 18-inch wheels. The salon has a sport steering wheel, brand new seats, and aluminum pedals. 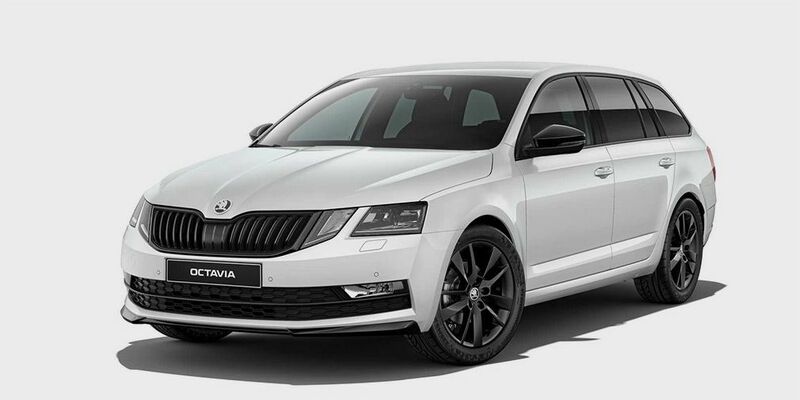 We add that at the end of 2019, Skoda plans to present a new generation of Octavia, since next year the model will celebrate own 60th anniversary.